Kathy’s Real Estate Team belief is: For Family, For Wealth, For Life! Service to her buyers and sellers is top on her list. Kathy’s love for the Real Estate business & being a people person has taken her far. Her main objective is to see that things go smoothly, efficiently, & is an enjoyable experience for her clients. Buying or Selling Real Estate is one of the biggest decisions anyone can make, Kathy’s top priority is to be sure the client understands the Real Estate process & makes the right, informed decision. 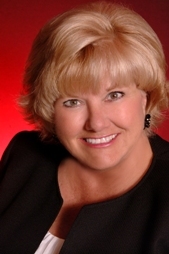 Kathy Wise joined RE/MAX Lake of the Ozarks in 2005. Kathy is proud to be with Team Jane Kelly as a Real Estate Consultant/Sale Associate. She has an outstanding team support system with a Listing Coordinator, Penny Wright, a Closing Coordinator, Lori LaManno, a Marketing Director, Erika Groves, Team Receptionist, Kathy Eckhoff, and Photographer. Having this support system is huge in providing our clients a service with outstanding results. Team Jane Kelly has won many awards over the years the #1 Team in the RE/MAX Mid-States Region for Highest Sales Volume for ten years. As a company in 2013 RE/MAX Lake of the Ozarks was awarded #1 in the US and the World for Most Transactions Sold in a Small Market with RE/MAX International. Then again in 2014 awarded #1 in the US for Most Transactions Sold in a Small Market. What a great accomplishment. Kathy has won several individual awards: #1 RE/MAX Lake of the Ozarks Agent for the Largest Increased Sales Production in 2010 along with the Cooperative Spirit Award given by all the associates of RE/MAX Lake of the Ozarks. In 2012 Kathy won the Most Individual Team Listings Sold for Team Jane Kelly, she loves listing and selling. 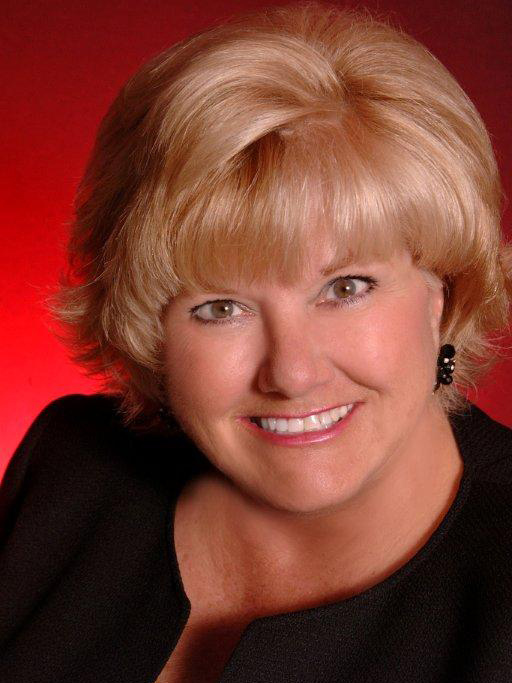 Then in 2013, she won the Top #3 Agent in Largest Sales Production for RE/MAX Lake of the Ozarks. The market is up again this year in all categories & interest rates are low, a great time to list or buy. Kathy has served on the Bagnell Dam Board of Realtors Education Committee for 7 years & in 2013 the RPAC Board which raises funds to protect and service all property owner rights here at the Lake of the Ozarks. Kathy has served on the Board of Convention and Visitors Bureau of Tourism since 2012, representing all Realtors at the Lake for a 3 year period & recently re- elected for another 3 year term and voted in as Treasurer of CVB in 2015. LOREDC is another organization that reports on the economic development and business heartbeat of the Lake. This group includes all surrounding city officials, chambers, schools, financial institutions, utilities, & open to any local business or individual that wants to attend their monthly meetings. Kathy was elected by her pier’s at RE/MAX in 2015 to serve on The RE/MAX Charitable Foundation Board which donates funds to the community from every agent at RE/MAX Lake of the Ozarks. Other organizations near and dear to Kathy is the Dream Factory Charity & Lake Ozark Daybreak Rotary Club. Real Estate Agent here at the Lake, just saying; “Make the Wise Choice”! Lake of the Ozarks has become a true destination to many people across the country, come and enjoy the beautiful Lake of the Ozarks!